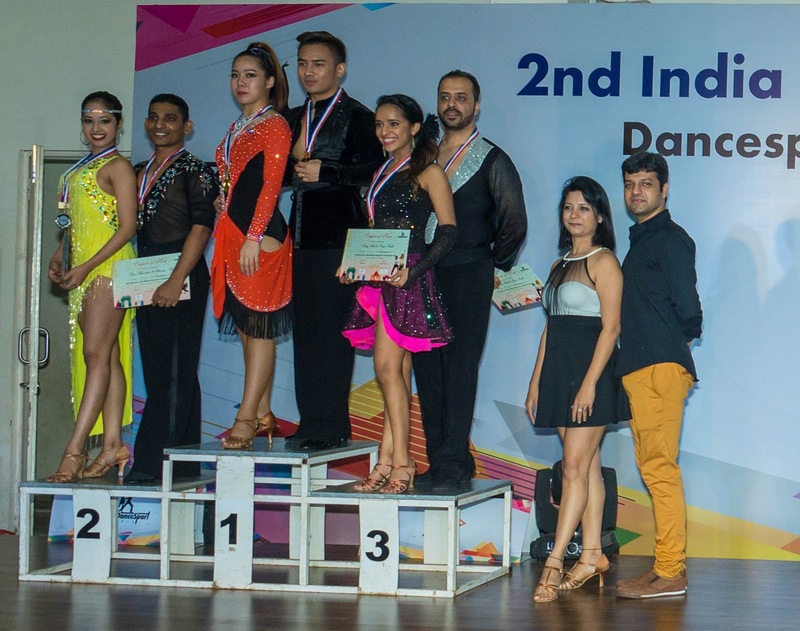 2nd India Open Latin & Ballroom International DanceSport Championships 2018 left off at a high. With Competitors from Mumbai, Pune, Cochin, Goa, Bangalore battling it out in the Juniors 1 under 12, Junior 2 under 16 category, debutants, beginners & Novice of the Cha cha, Rumba, Jive, Samba, Salsa, Bachata & Waltz. International Amateurs couples competed in the highest categories from India, Sri Lanka & Thailand. Thailand Lead the battle followed by Sri lanka in the first runners up and India as second runners-up. Patdanai and piayanoot from Thailand TDSA wins gold in 2nd India Open Latin & Ballroom International DanceSport Championships 2018. This international competition was organised by Rajeswari Vaidyanathan in Mumbai, winner of Asia Open Latin Championship 2017 in Taipei, Taiwan & runner up at the Thailand Open Latin Championship in May 2017. The competition was witnessed by over an audience of more than thousands and judges by adjudicators from Europe, Asia and India. The event was witnessed to created another benchmark in the history of Dancesport in India. Never before have top WDSF couples of Asia have visited India. For the record internationally WDSF is seen as a notches above the quality of dancers that the produce in the athletic field specially in Asia. Also the judges to preside for the Top rounds was Watchakakorn an 8 times Dancesport Champion in Indoor Asian games ext, an international competitor and the best Latin athlete of India Rajeswari herself and Slava from Russia, German Open Amateur Champion and coach for the European Youth Champion. Advantage of having a current champion and coach as judges ensures him abreast of all current techniques, hence making the judgement absolutely sound. 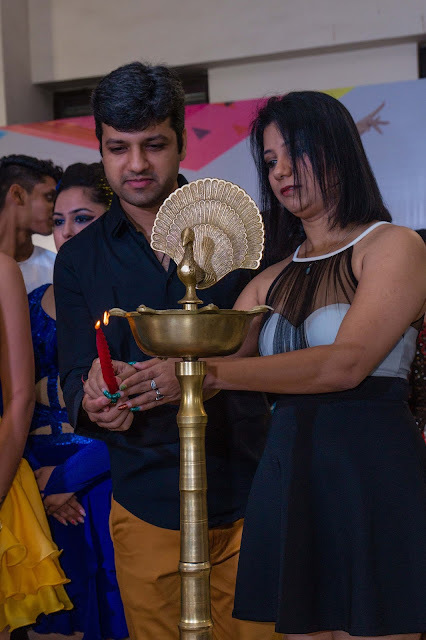 The judges were carefully chosen over only licensed adjudicators because Rajeswari V believes that at this growing phase of Dancesport in India it is vital to be updated and have a fair judgement.